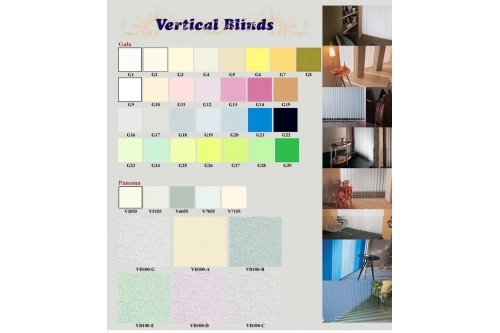 Office Windows Blind There are 16 products. 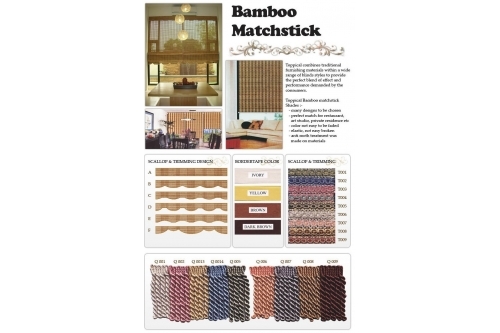 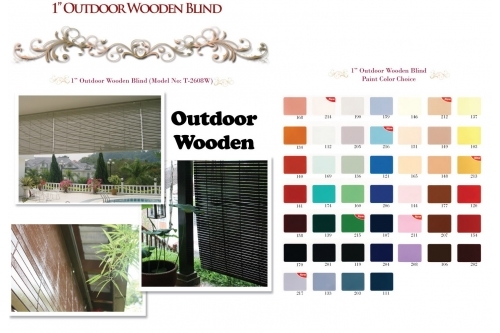 Email us at sheltonpuchong@hotmail.com or drop by our showroom discuss w our friendly sales consultant, We’re glad to serve you. 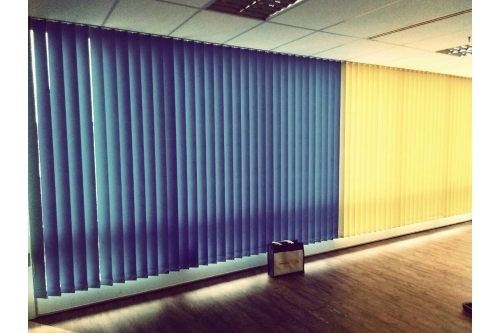 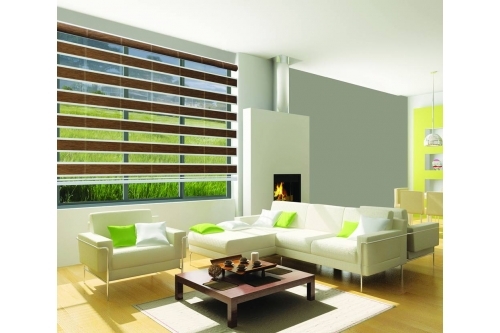 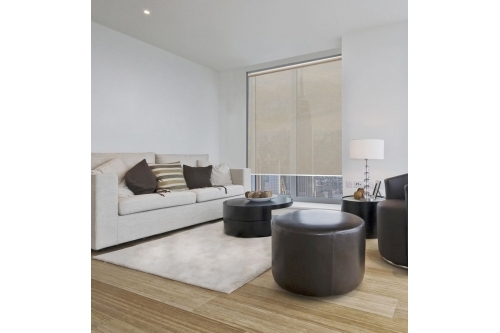 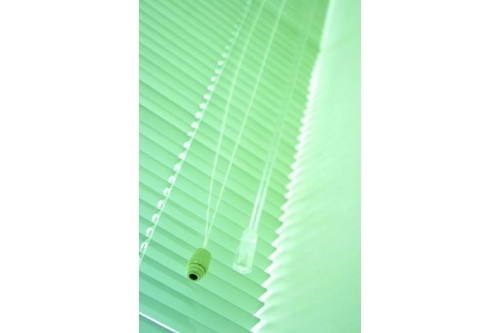 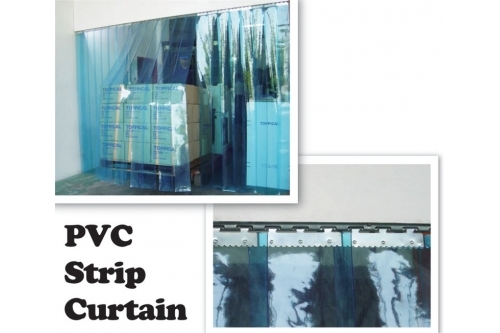 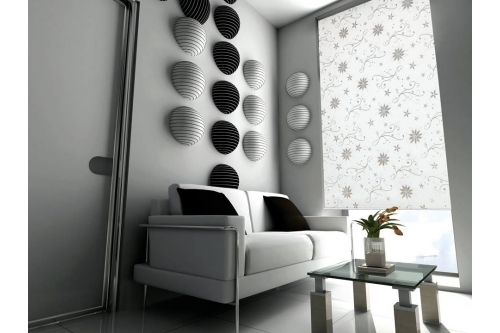 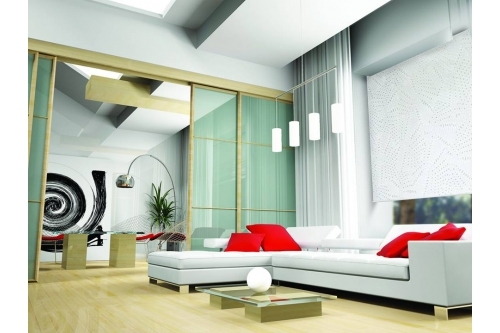 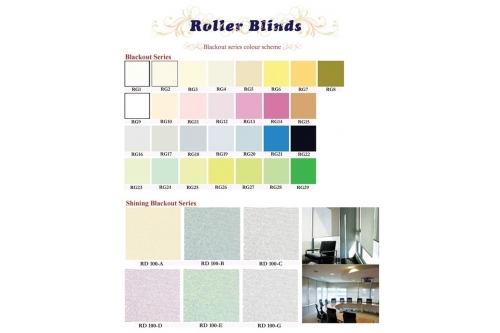 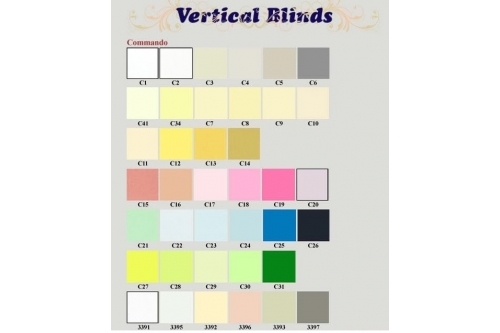 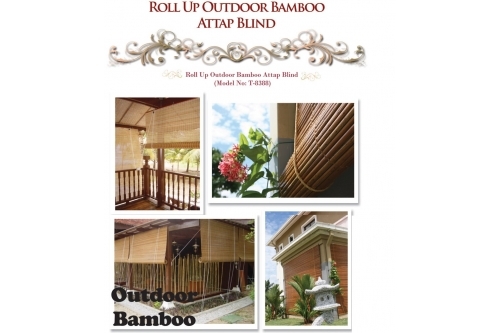 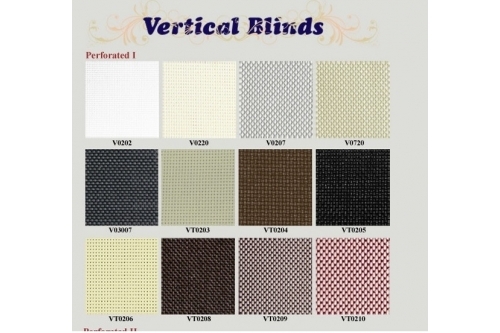 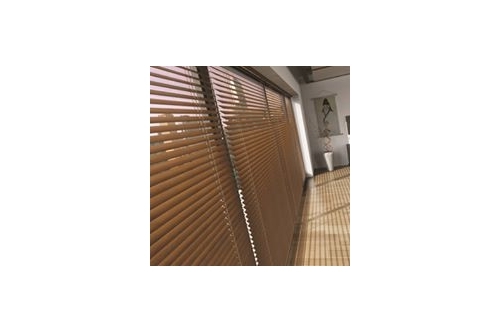 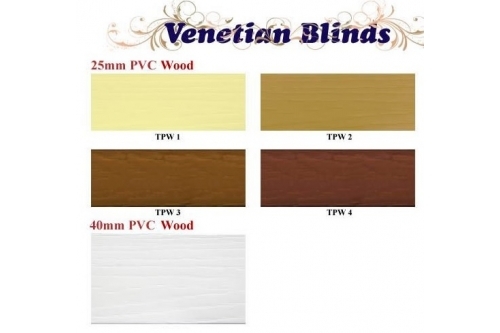 We are providing Office Blind Measure , Supply , Installation Works.